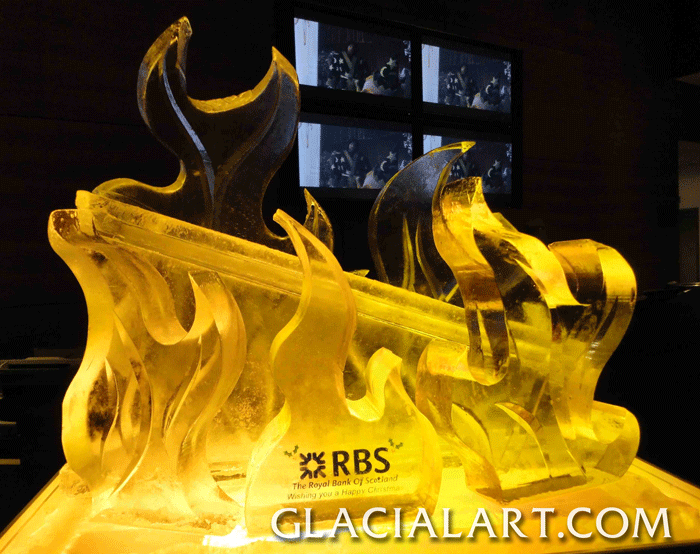 “Glacial Art are fantastic people to work with. They are full of energy, enthusiasm and are so creative – they are never short of ice sculpture ideas. I have worked with them personally for the past few years and I would not hesitate to recommend them to anyone.” .